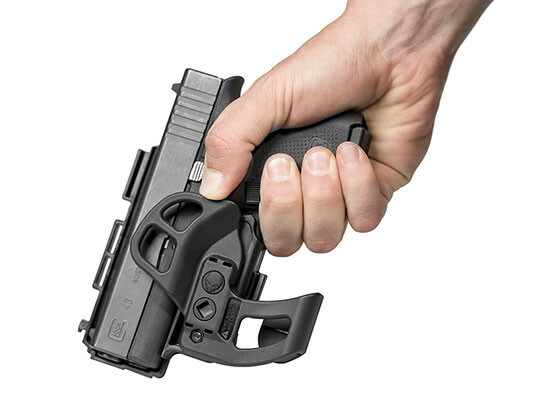 You can pocket carry, but you really need a better S&W M&P40C pocket holster to do so in a safe, secure manner. So many pocket holsters leave a lot to be desired. Often they are little more than a cloth pouch, doing little more than covering the gun a bit. 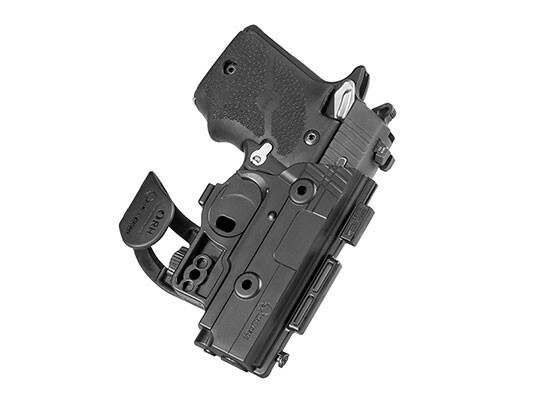 That sort of pocket holster for S&W M&P40C pistols is an example of what you don't need. 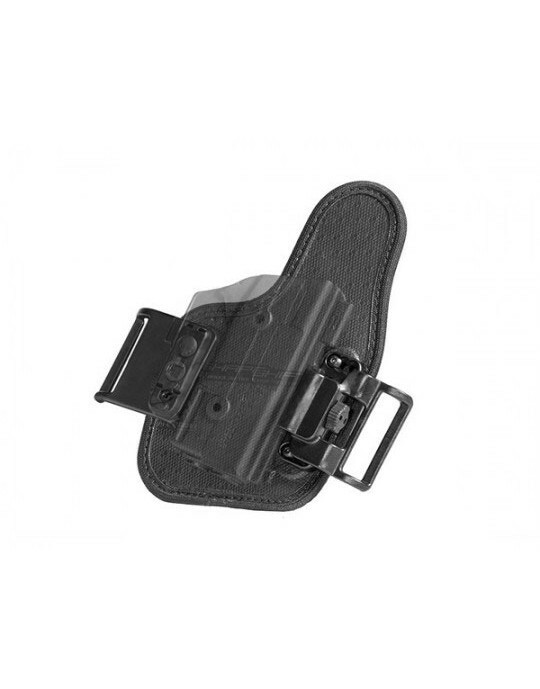 That is why our pocket holster has been painstakingly crafted and designed to give you the fitment, retention and function that you'd expect from any carry holster. 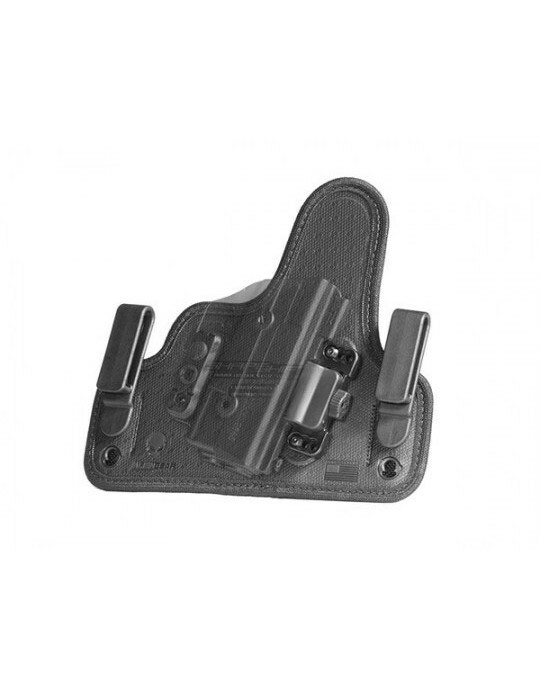 Our S&W M&P40C pocket holster is custom-molded for the M&P40C. 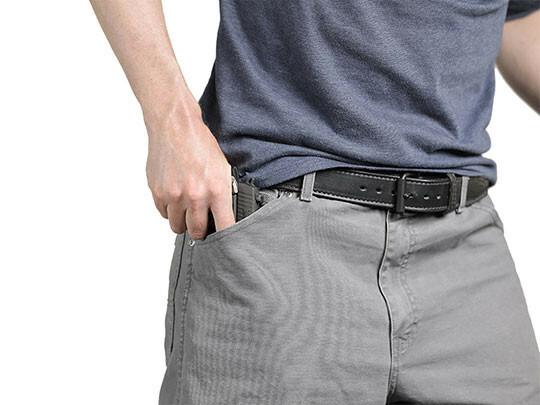 The material is no cloth, but rather a durable polymer blend that can easily withstand the rigors of daily carry. 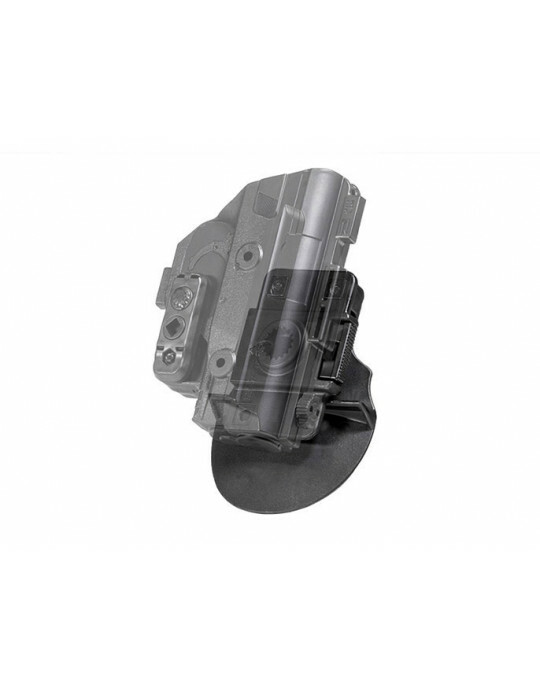 The fitment is perfect, right out of the packaging and with no need for break-in time. 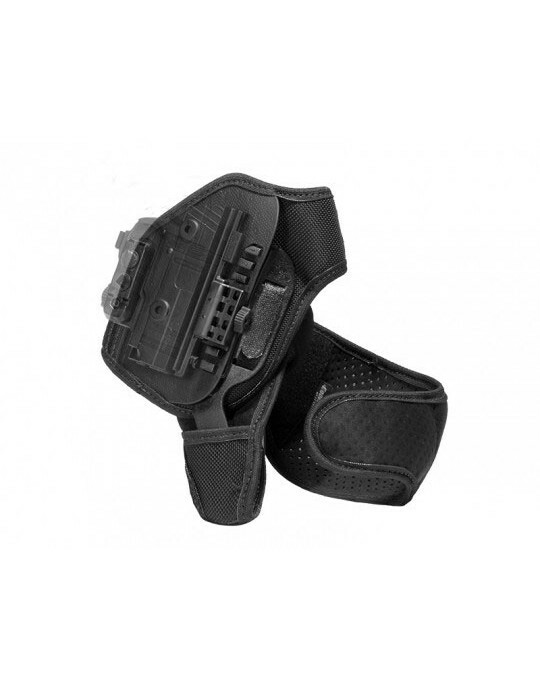 The sight channel ensures a snag-free draw from the holster. 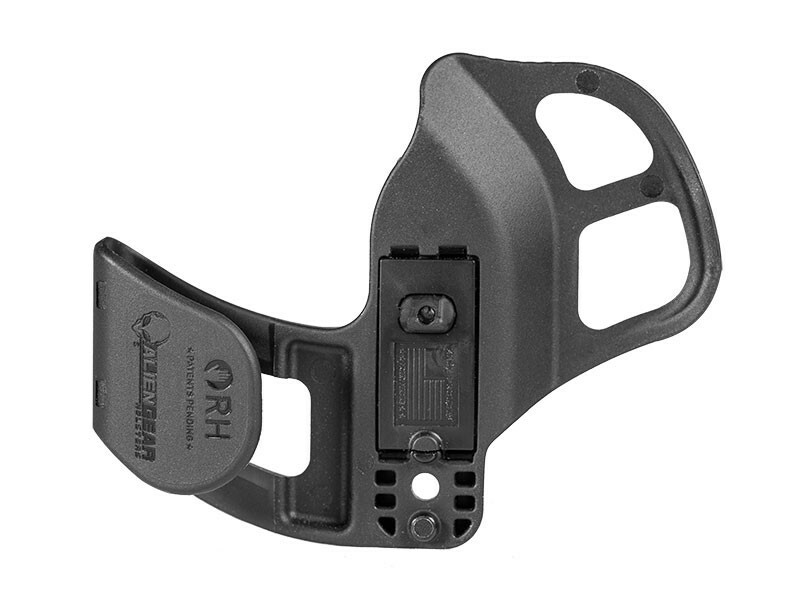 The Shift Shell fully wraps the trigger guard, giving you more security than many other pocket holster. 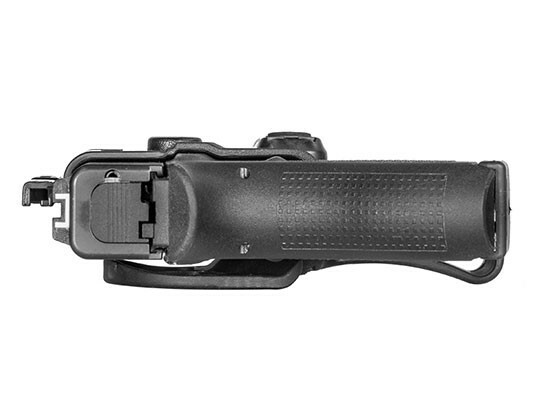 You can also dial in the passive retention to the precise setting you want, without needing tools. You'll also notice the pocket catch feature. This ensures a reliable draw out of the pocket. 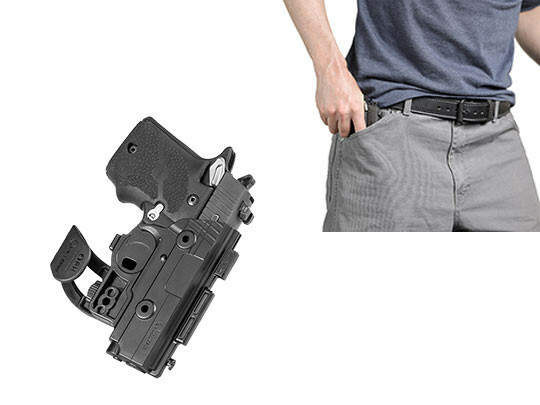 The holster itself catches inside the pocket, providing the necessary counter tension that lets you pull the gun free from concealment. 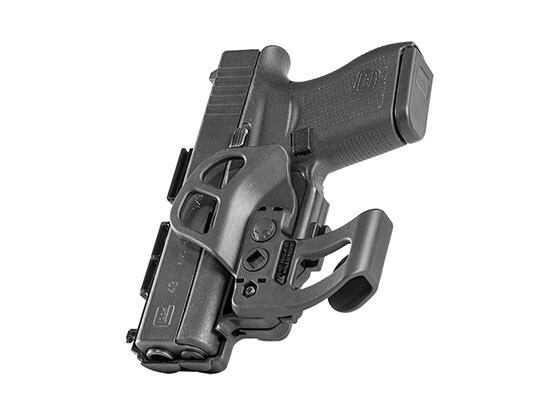 You can train with this M&P40C pocket holster without issue, and can count on it to do its job in the event you ever have to draw in defense of yourself or others. You can also count on a substantial product guarantee. 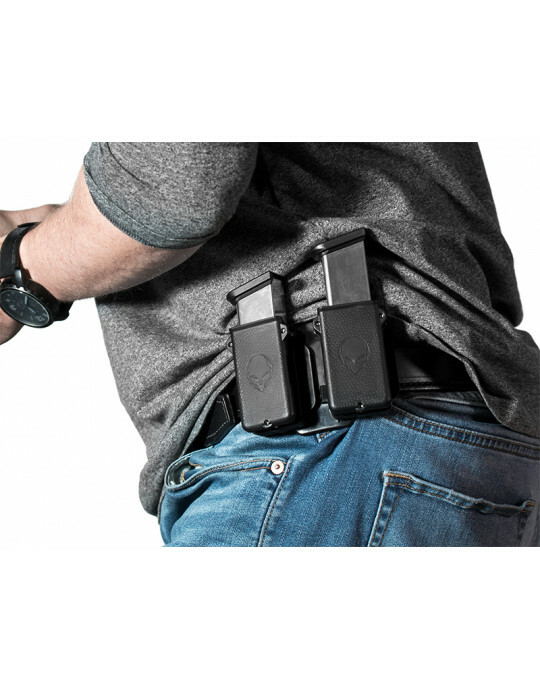 This holster comes with our Iron-Clad Guarantee, a comprehensive product guarantee including a 30 Day Test Drive trial period upon purchase and a Forever Warranty for the lifetime of the holster. Start your Test Drive today and shift into a better carry.